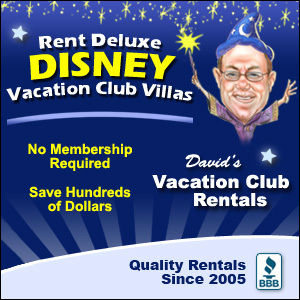 Are you and your large entourage planning a memorable trip to Disney World? This is one list you’ll want to keep in your hip pocket when it’s time to start booking dining reservations. 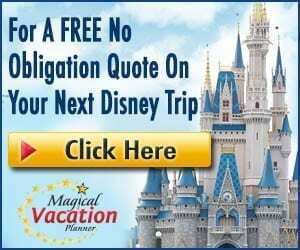 With an extended family of over 20 members regularly traveling to Disney World together, we’ve had some great experiences with dining as a large group, as well as some not so great experiences! Here’s a list we’ve compiled of our 8 best and 8 worst dining choices for large groups. Let’s do this – let’s book that unforgettable dining experience for your large group! Just keep in mind that booking your dining reservations 180-days in advance is especially critical when planning for large groups. “Ohana” means family after all! With massive rectangular tables, room to spread out, and family style dishes – Ohana is a favorite of ours for a comfortable and delicious dining experience. Mickey, Minnie, Goofy, Pluto, and Donald – it doesn’t get much better than that! Experience the most popular characters with your large group in tow. “We need ketchup!” Get ready for a rip roaring good time with great service and food. We appreciate this restaurant’s open atmosphere as it has great views of the Wilderness Lodge lobby. Lederhosen, beer, and live entertainment – sign us up! Celebrate Oktoberfest with an authentic German cuisine buffet style that will have you going back for thirds (or more – we won’t judge!). 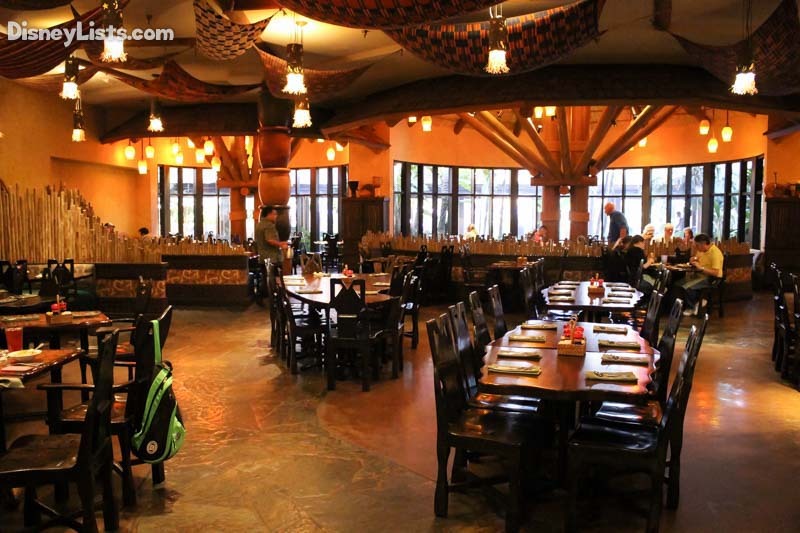 Breakfast and dinner are made easy for your large group when dining at Boma! 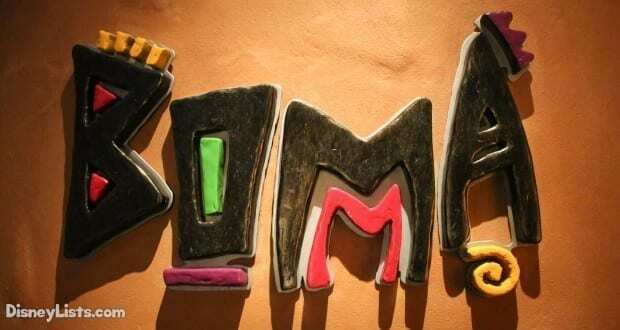 Incredible décor, plenty of space, and even better food – Boma is a perfect group dining “go to”. Sophisticated dining for breakfast or dinner, 1900 Park Fare offers a tasty cuisine to match the atmosphere. Plus, did we mention unique and memorable characters visit while you dine?! whether it’s breakfast, lunch, or dinner – your group will enjoy the variety of the buffet food. A hidden gem in Disney World dining, Trails End isn’t just a great place to fill up on comfort foods, with flexible seating arrangements and a laid back atmosphere make it a fantastic choice for larger groups! And of course – they won’t be complaining when you head back for 2nds or 3rds at the yummy barbecue buffet. 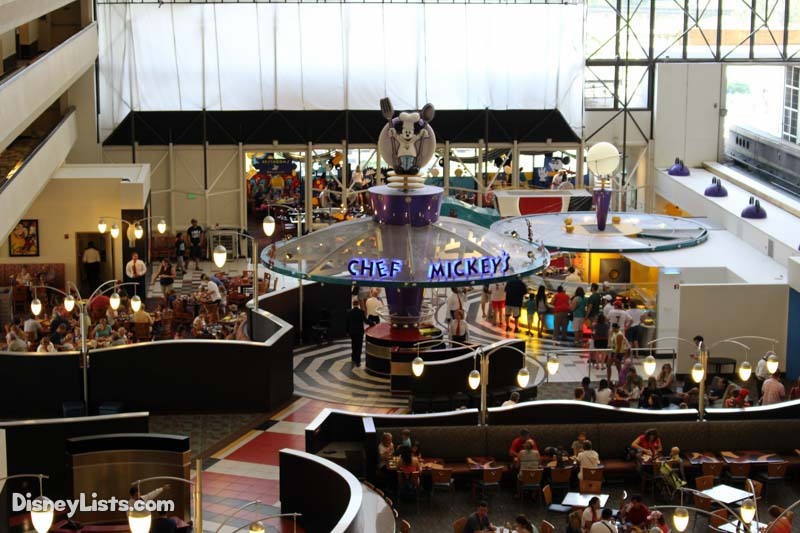 Large groups are welcome at Disney World, but take it from us, the dining choices below aren’t recommended with your large group. Crammed spaces and being so spread out among numerous tables can really put a cramp on your memorable group experience. Just don’t do it! Yes – the desserts here are among our favorites at Disney World but once you see the inside you’ll totally understand how large groups just don’t work at this soda shop. Elegant dining and the perfect place for an intimate dinner, we give rave reviews to Artist Point but wouldn’t step foot in there with a large group. This one might be argumentative but we personal don’t enjoy taking large groups to breakfast, lunch, or dinner at this royal table. It’s crowded and busy and hard to feel comfortable with a group. 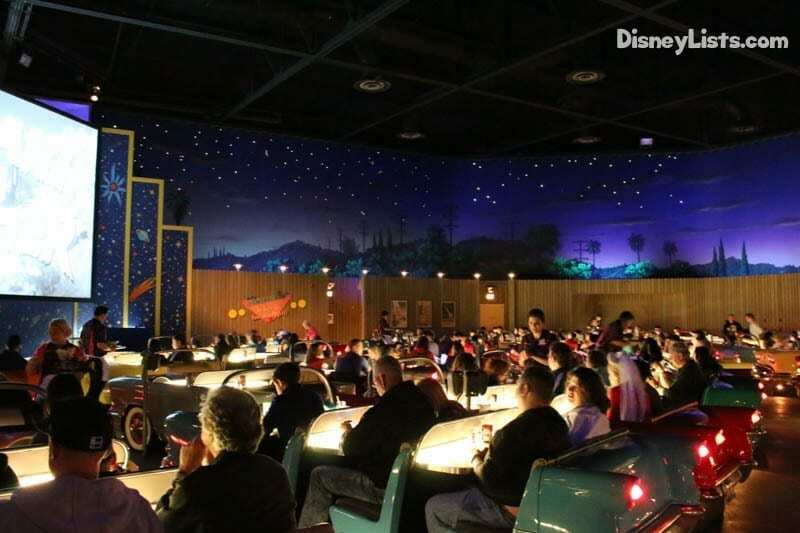 A favorite for many, we have seen groups make it work as they pile into Sci-Fi Dine-In Theater. Keep in mind that this isn’t a great place for a group to carry on a conversation or to be seated together. Typically seated in the back, groups can plan to be in different “cars” and spread out as needed to dine. Probably in our top five favorite restaurants at Disney World, Rose and Crown Pub is exceptional in all ways except for space! It gets tight and loud for small groups or families – and just too difficult for large groups. Le Cellier is all about feeling cozy and tucked away. Perfect for a romantic dining experience, leave this restaurant to the love birds and take your group elsewhere. A beautiful wall aquarium full of colorful sea creatures – we recommend trying Coral Reef as a family but not with your large group. The seating layout here just isn’t ideal for large groups. Unfortunately, large groups don’t fit well in this restaurant’s seating. While it can be done, plan to be seated at numerous tables throughout the restaurant with hopes of being in eyesight of one another. These are our 8 best and 8 worst dining choices for large groups, simply based off experience. We’d love to hear about your large group dining experiences!